Are you thinking about introducing peas to your baby soon? 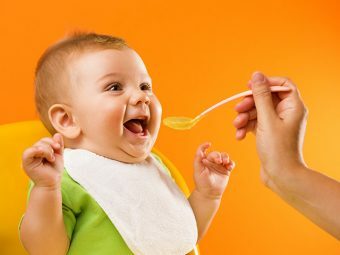 If yes, here is an article which will help you explore the number of ways in which peas can be served to your little darling. As a mother you would always want only the good things to reach your baby. And yes! Peas will bring a whole lot of goodness to your baby. Peas are a rich source of calcium, iron, vitamin C and A. If you serve some peas to your baby on a daily basis or even on alternate days, you can be rest assured that your little one is getting all the goodness that he or she needs to develop. When To Introduce Peas To Baby? 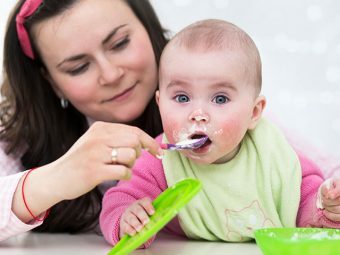 As a norm, babies can be introduced to solid food after the age of 6 months. However, it is always recommended to check with your pediatrician if you have any questions regarding the feeding habits of your baby. Usually peas might cause some amount of gas and subsequent discomfort in some babies. You might want to wait till your baby is 8 months before you introduce peas to him or her. However, for some babies it is apt to introduce it at the age of 6 months as they can just digest it easily. 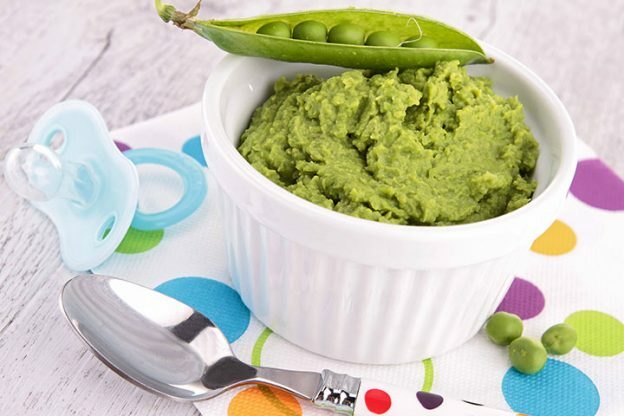 If you are looking for some yummy ways to serve peas to your baby then here are a few easy and quick recipes for you to try to make peas enjoyable for your little one. So put on your chef hat and get set to begin the joyful ride of yummy delicacies with peas that will put a smile on your little one’s face. It is recommended that you use fresh peas for your baby instead of the frozen ones. In case you are using the frozen ones follow the direction on the package to cook them. Remove the peas from the pod. 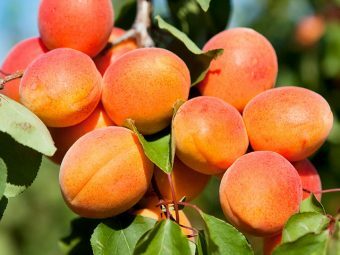 Place them in a pan with enough water or in a steamer to cook them in steam. You can add a pinch of salt while you steam them. Once the peas are cooked and have turned tender, you can place them in a food processor or use a hand blender to make a smooth puree. You can retain the water that is left after the peas are cooked in steam as that can used for thinning the puree to reach the required consistency. 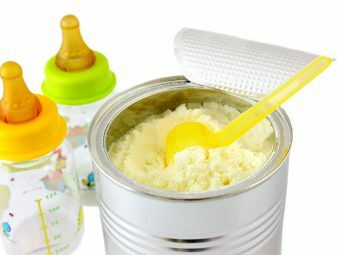 You can add half a tea spoon of butter in the puree to make it more delicious and yummy for your baby. You can also spice it up by sprinkling some pepper on the puree so that it can delight the taste buds of your baby. 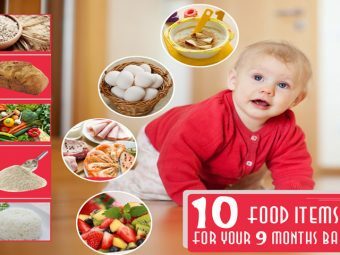 This recipe should be given to babies after they are 8 months of age as it contains dairy products and it might be difficult for smaller babies to digest. Heat the butter in a pan and mix some flour in it and cook it for a minute. Ensure that the flour does not form any lumps while you are cooking it. Slowly add milk and keep stirring it continuously to avoid lump formation. Add salt and pepper to taste and cook until this sauce thickens. You can now add the peas and smaller chunks of chicken. Ensure that the peas and chicken are cooked for at least ten minutes to ensure that the content is tender enough for your baby to eat effortlessly. Once the peas and the chicken are cooked and tender you can serve this dish with rice for your little one. Do tell us which one is your favorite peas recipe for babies and let us know how your little one reacted to them. Also, if you have more interesting baby food recipes with peas to enjoy and relish, share it with the other moms in this forum so that they can make eating a nice experience for their little ones.